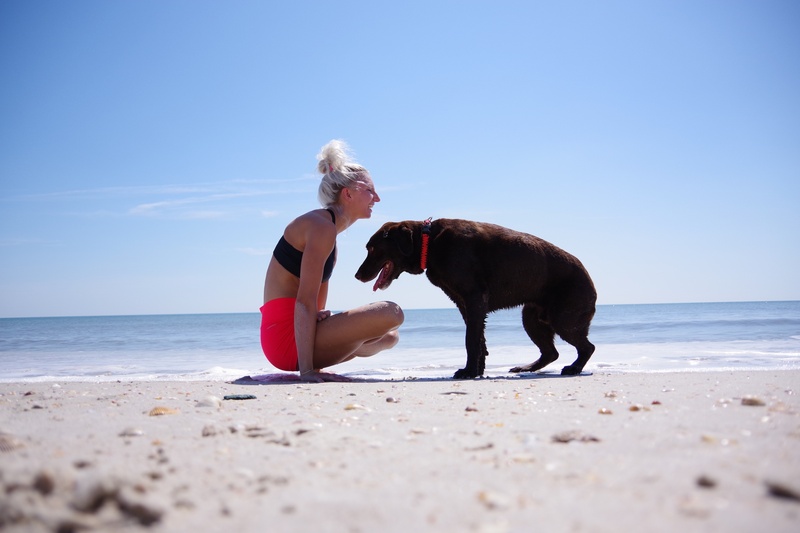 As promised, I have been working on putting on more inversion workshops for all you wonderful Yogis! 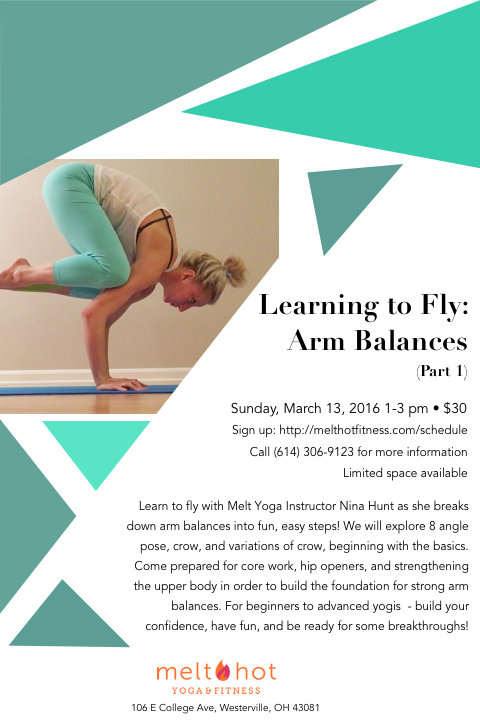 Sunday, March 13th @ 1pm – Learn the basics of Crow & Arm Balances! This class brings together the strength challenge of holding postures for 5 breaths with the cardio challenge of flowing in between asanas. Practitioners should have a basic understanding of fundamental yoga postures, vinyasa style yoga and the unique style of Melt Hot Yoga. This is a great place to Learn the fundamentals of yoga postures and flowing in a vinyasa style, one breath, one movement.Taught to super chill tunes in a room heated to 99 degrees and 50 % humidity. 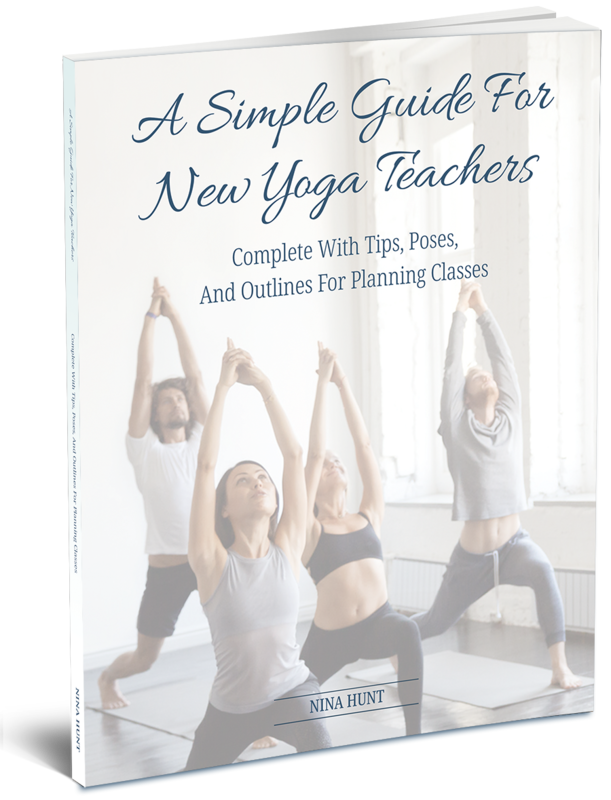 This class is great for both beginners and advanced students wishing to deepen their understanding of vinyasa style yoga and to grow their understanding of the various asanas( poses) as well as learn the unique style of Melt Hot Yoga. Remember, first timers can take their first yoga or fitness class for free!